This coated and lined jacket is ideal for the midseason! A must-have to take to school or when out and about, it is easy to team with every pair of trousers. 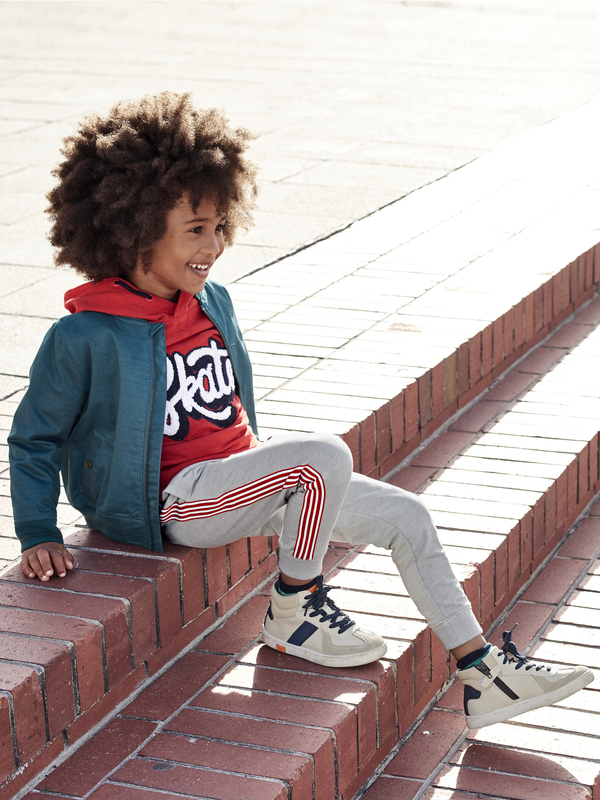 Jacket for boys in 100% polyester, coated.